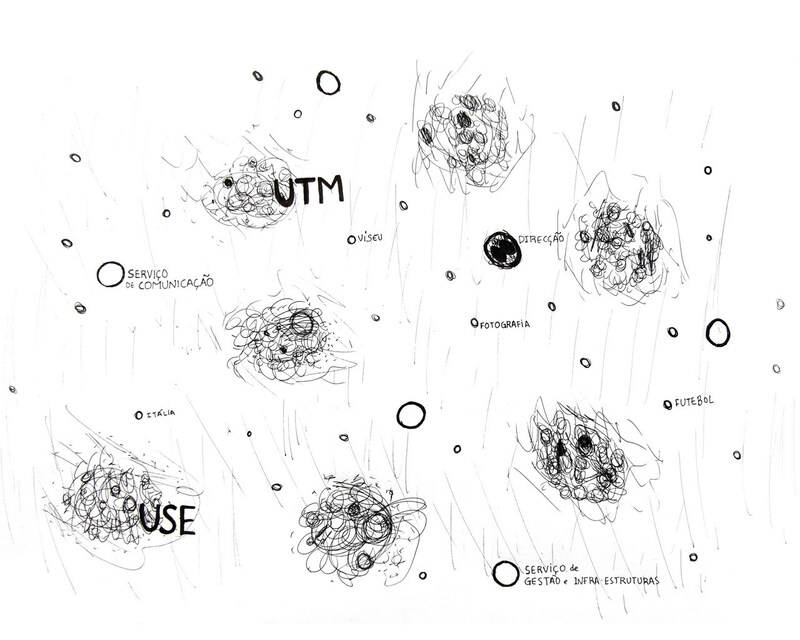 I AM SCIENCE, the Nomadic-Master of Image Design residency at INESC Porto, begun in December, will present its results at INESC Porto April 16 -30. Details here. Manuel Heitor and Jeff Ferrell discuss being a nomad. Reitoria da Universidade do Porto: Praça Gomes Teixeira. 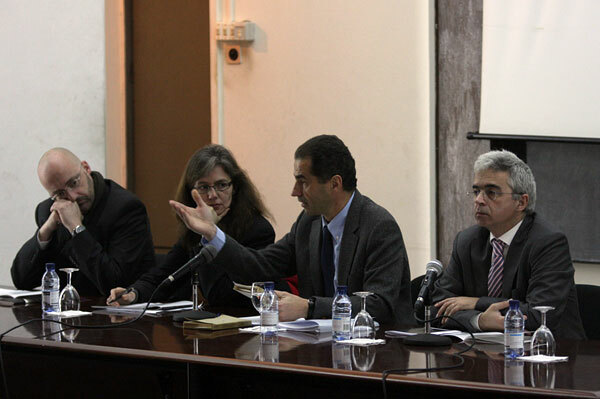 Daniel Pires, Anselmo Canha, Jeff Ferrell and Laura Malacart celebrate in style! 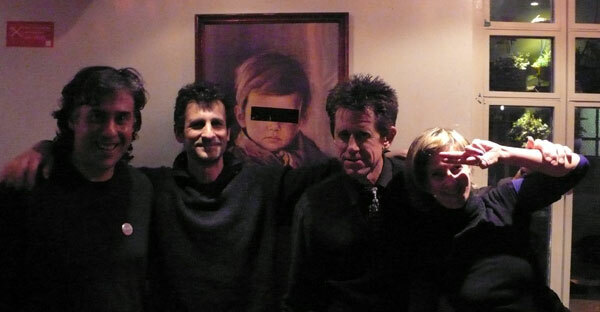 Associated Program: Concert at FMDUP + boilingpoint: a nomadic retrospective at Galeria dos Leões. ALL FREE. Program PDF HERE. 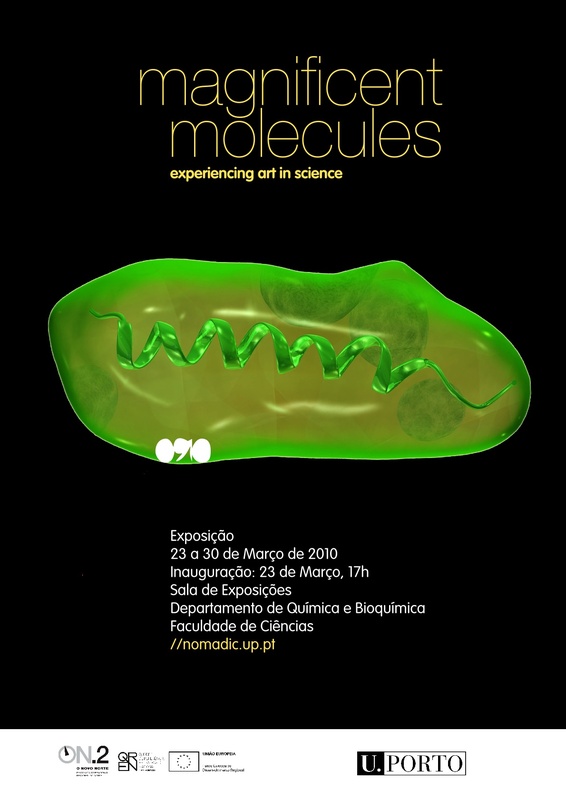 opening of the exhibition Magnificent Molecules, at sala de Exposições do Departamento de Química e Bioquímica, 5pm. 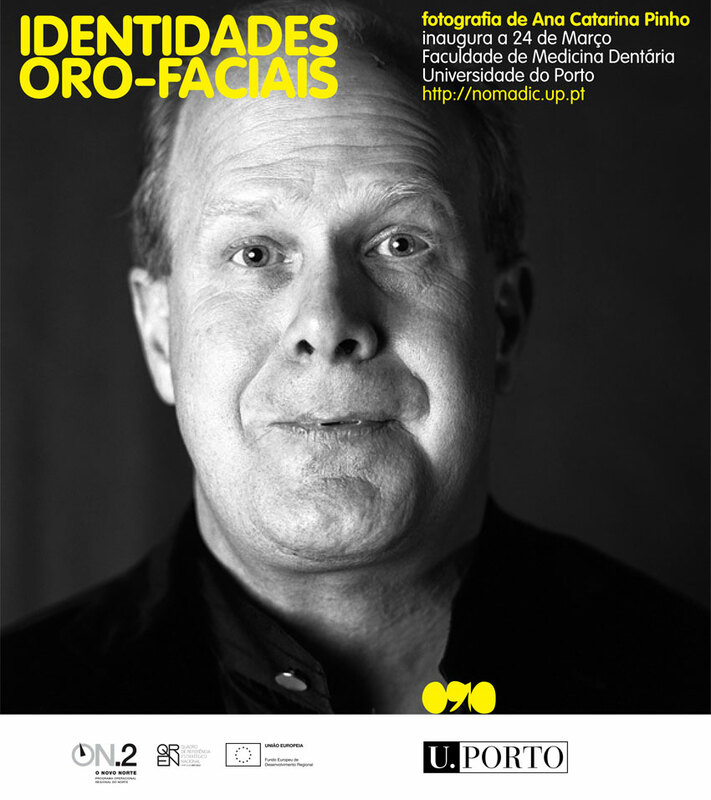 opening of the exhibition Oro-Facial Identities, organized in partnership with ESMAE. 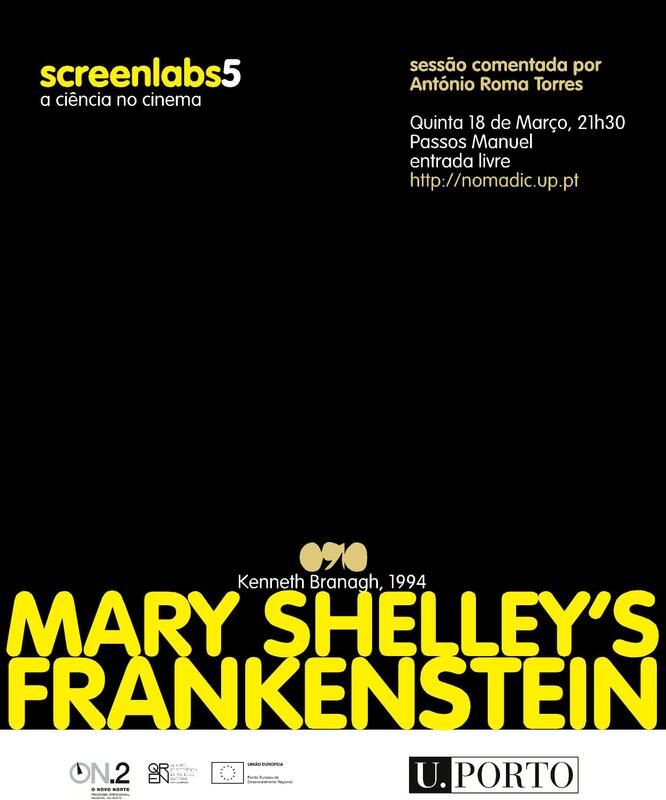 fifth (and last) session of screenlabs, with comment by António Roma Torres, at Passos Manuel, 9:30pm.